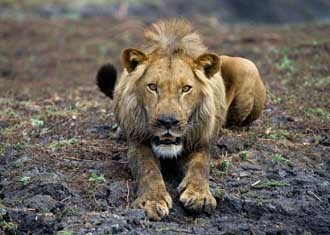 How to plan your wonderful African Safari - Where to begin! 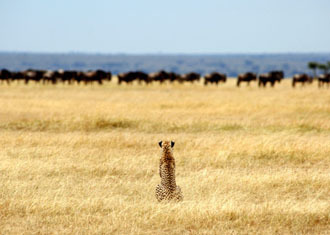 Planning an African safari can be a daunting task! There are so many countries to choose from and an overwhelming number of hotels and activities in each country. The right country usually drops out according to a number of parameters including your travel dates (and thus climate), whether you are travelling with children, whether you want to include a beach extension, your budget and finally what sort of a range of activities you want to take. 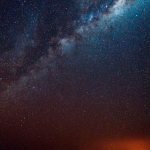 Every trip we arrange is tailor-made depending on the kind of experience you are looking for and the most important decision to make is whether you go to East or Southern Africa. 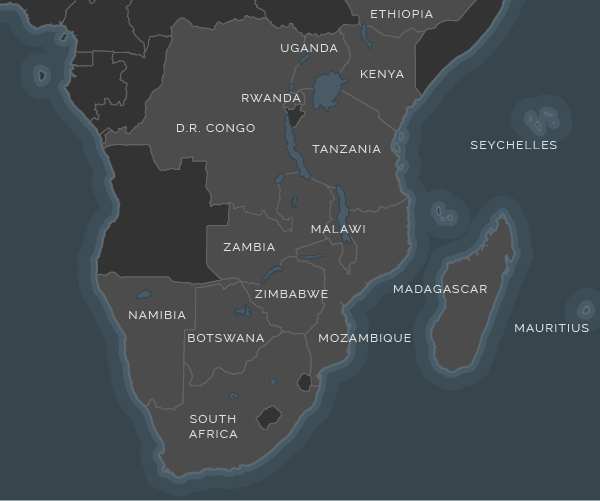 The main countries of East Africa are Kenya, Tanzania, Uganda and Rwanda and include the world famous Serengeti, Ngorongoro Crater, Masai Mara, Great Migration and Zanzibar. 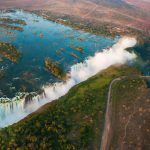 The main countries of Southern Africa are Zambia, Botswana, Zimbabwe, Namibia and South Africa and include the world famous Okavango Delta, Chobe, Kruger, Luangwa, and the Victoria Falls. 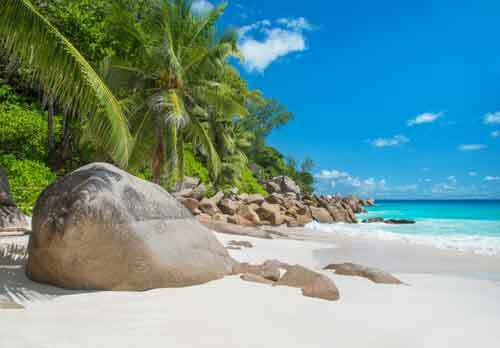 Beach extensions tend to be less accessible, and include Southern Mozambique, Mauritius and the Seychelles. 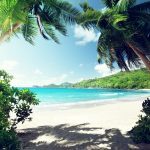 It is worth remembering that our summer is their winter and that Mauritius and the Seychelles are very child friendly. It is really important to think about how long you want to spend on safari and how long you want to spend at the beach (if at all). Obviously the longer your trip, the less you have to spend on quality but it is worth mentioning that most visitors tend to take a short (3-4 days) or longer safari (7-8 days); it is very rare to take more than 8 days on safari. Remember that safaris are tiring; early starts, huge distances, etc. 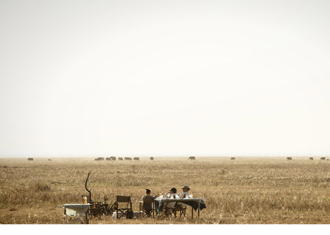 Generally safaris in Southern Africa are more expensive than in East Africa (between $700-$1,500 per person per night versus $400-$800 per person per night respectively). Most visitors tend to take a short (3-4 days) or longer safari (7-8 days) and it is very rare to take more than 8 days on safari; remember that safaris are tiring; early starts, huge distances, etc, so getting the balance between safari and beach is key. The priority is to choose the park or parks that offer the best game viewing and choice of activities for your time of year. 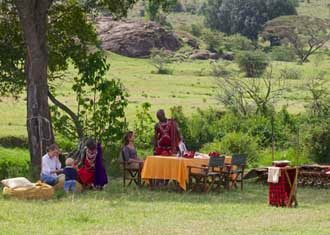 Thereafter there is usually a good range of accommodation ranging from mobile tents, small tented camps, larger permanent lodges to large hotels. Tented camps can still be very luxurious (often with private plunge pools and all the bells and whistles), though the semi-permanent mobile camps that track the path of the migration lack permanent plumbing. Each country and park follows different rules. 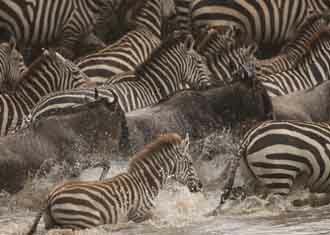 Northern Tanzania and Kenya are predominantly game drive countries with walking and boating safaris being the odd exception. 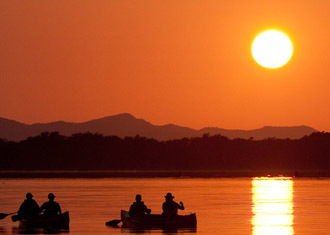 Zambia and Botswana offer the full gamut of activities; walking, boating, night and day game drives. 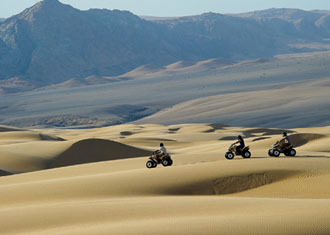 And Namibia is primarily a destination to visit for the scenery. 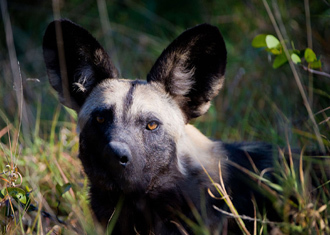 Comments Off on How to plan an Africa Safari?